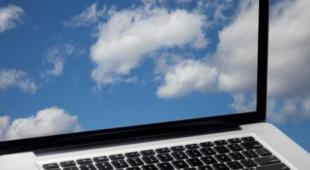 Globally, where’s the best place to start a cloud-computing business? That’s a question BSA asked. Their research evaluated characteristics of different countries that included data privacy, cybersecurity, cybercrime, intellectual property, technology inter-operability and legal harmonisation, free trade and information and communication technology infrastructure. Countries ranking at the bottom were: South Africa, Indonesia, Brazil, Thailand and Vietnam.